Home is where to go is where we can enjoy and relax after a day of work tired. A place where you can enjoy a happy and warm life with your family and loved ones. It is a place to store and keep all your memories and lover. So choosing a house, an apartment or villa the best is what everyone wants. 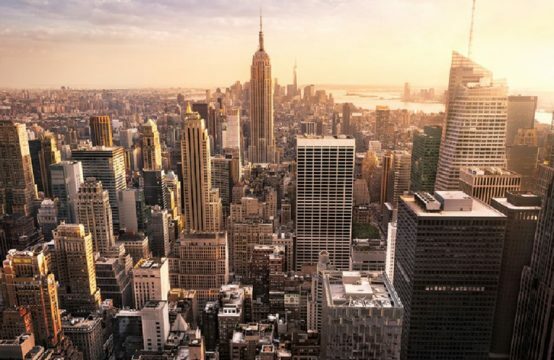 Understanding this, the investor and designers of Novaland Group have realized your desire by offering a metropolitan area full of luxury amenities and a luxurious living space. – The villa is named “Lakeview City urban“. 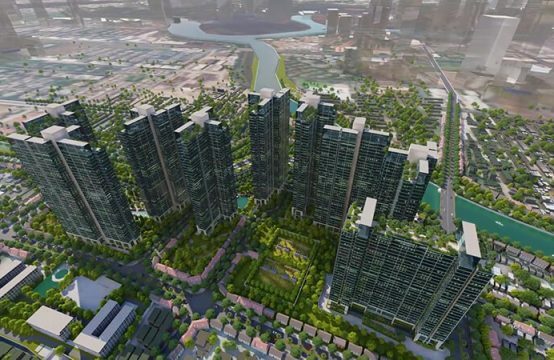 Lakeview City is getting dizzying for everyone, not just investors and the media, get all the attention of the customers – the future owners. So what does Lakeview City have make every customer to much dizzy? Let’s take Real Estate Express to find out! 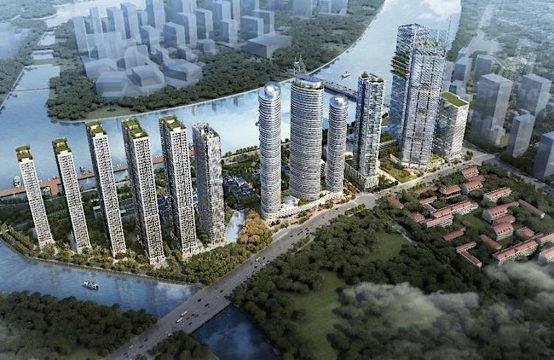 Thanks to the breakthrough in infrastructure along with the rapid urbanization, the East of Ho Chi Minh City has become the focus of the real estate market across the country. 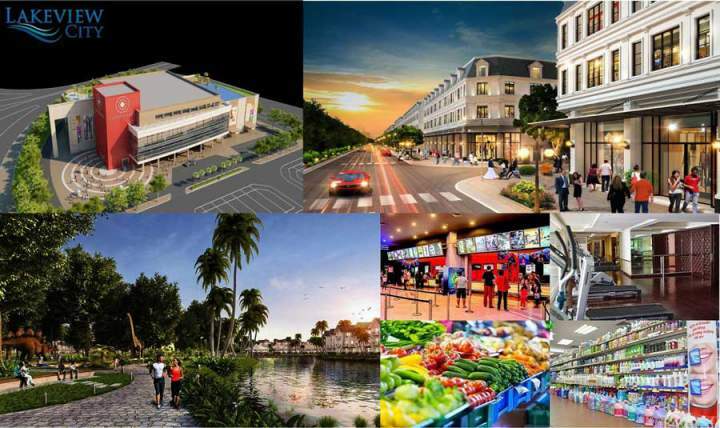 With this strategic location, certainly Lakeview City urban area will become an “expensive” asset, with continuous value added and profitable long-term for all customers. 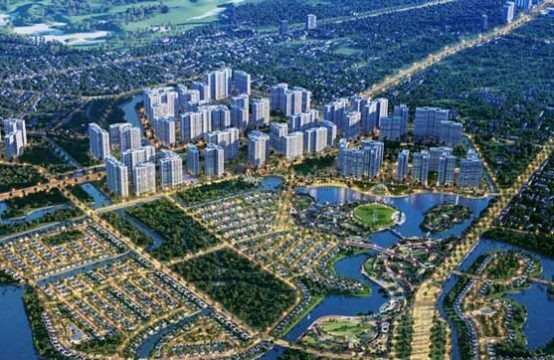 Lakeview City belongs to the South Rach Gia residential area, where there is a breakthrough in urbanization and infrastructure transportation. The location of Lakeview City urban area in District 2 promises to be a attractive investment. 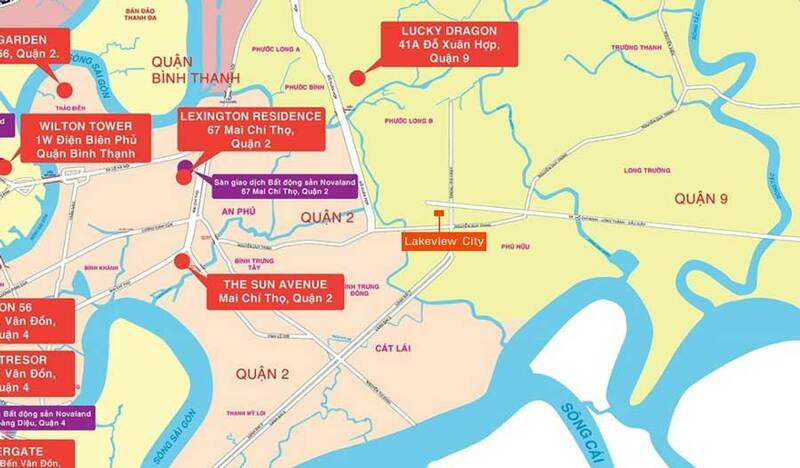 The Lakeview City urban area project District 2 has a frontage adjacent to the Long Thanh road with a length of 1.1 kilometers. A surface adjacent to the Giong Ong river is 1.2 kilometers in length. 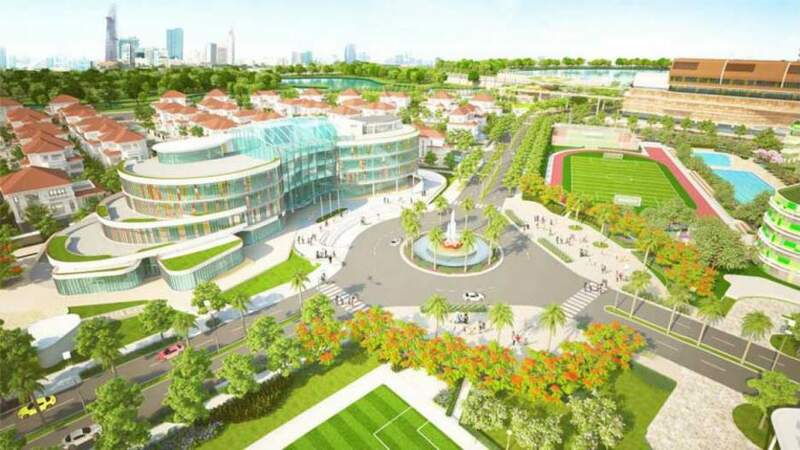 In particular, Lakeview City is adjacent to the administrative center of Thu Thiem, connecting District 1 via Mai Chi Tho arterial route and connecting quickly with District 2 is possible through District 7. 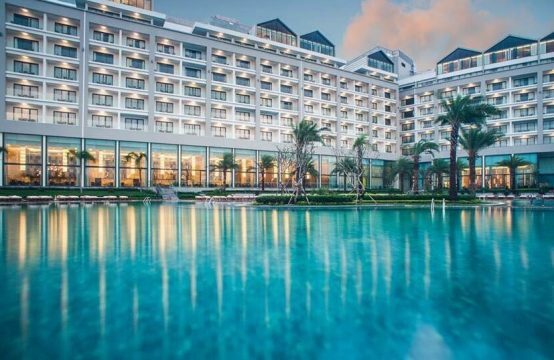 And yet, Lakeview City is just a 15 minutes drive from Long Thanh Airport easily and conveniently. The unexpected utility at Lakeview City makes every customer “dizzy”. Lakeview City urban area project of District 2 is planned and designed by the leading Japanese architects, to bring you a living space perfect you will be living close to nature brings fortune to your family. So what’s internal facility at Lakeview City? Lake landscape outstanding system: With 5 Central Lake surrounding a 3,6 hectares lake landscape, situated in the heart of the project, promising to bring a cool and fresh environment to the residents. The second highlight is the large park: Places with squares, large parks and children’s playgrounds. You and your loved ones will have fun picnic on weekend without going too far. Top Shopping Centers: You love to go shopping. You are a personality style dress. At Lakeview City full of items you will certainly be spoiled for choice and quickly take home the favorite outfit home. Cool Pool: You will be immersed in the cool water that Lakeview City designed and built. Modern Gym, Prestigious and Quality Spa: At Lakeview City’s Gym, all the machinery is equipped with advanced modern, with enthusiastic guides you will own yourself a toned and healthy body. Tight security system: Be assured of the security of Lakeview City, with our camera system and large security team, you will be sure to live in the safest environment. Community areas: A place for you and your neighbors to bond with each other and get along with each other in a harmonious way. The most distinctive feature is the International Standard School System: At your place of residence – Lakeview City, your children will study at an international standard school, civilized and quality by the Lakeview City investor. Internal facility such neither stunning but foreign facility nor less competitive! In addition to the international standard school in Likeview City, you can also choose famous schools such as: BIS, AIS, and nearby schools. 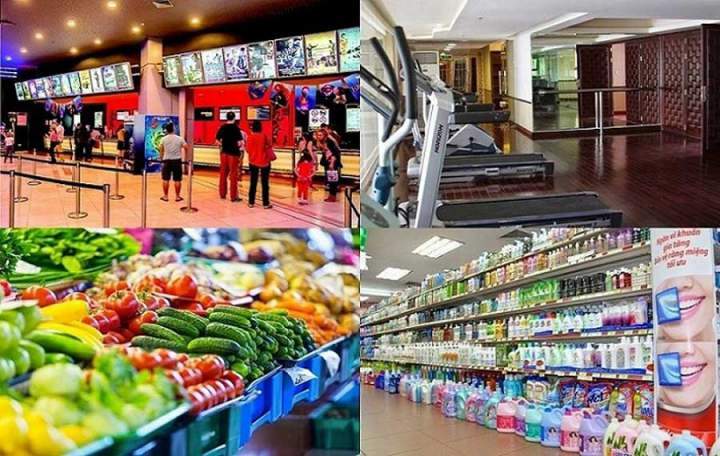 Owning a strategic position, around LakeView City is a dense supermarket system such as: Lotte Mart, Vincom, Big C, Parkson, Metro An Phu… All very close to you just take a few minutes to enjoy shopping for items you want. Especially, around the city there are many large and small hospitals such as: District 2 hospital, Phu An Khang hospital…You can go to health clinic regularly every year without going away. With utilities so incredibly unexpected, do not hesitate coming to Lakeview City urban area to enjoy a comfortable life and best class.